Join a professionally guided walk along the best of walking routes in Pembrokeshire. 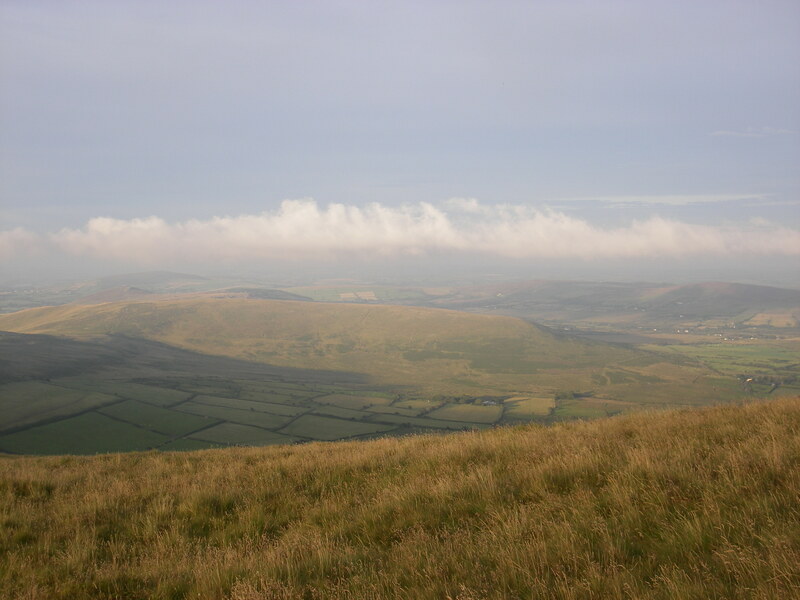 Discover our rich heritage and magnificent landscape as we walk. Hear tales of myth and legend and of Pembrokeshire's people and places. Walk to the highest point in Pembrokeshire on this fully guided tour, hear tales of history and folklore as we gradually climb to the top.